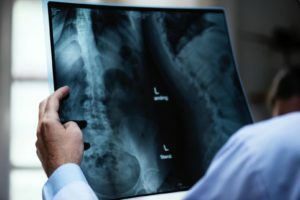 Diabetes is undoubtedly one of the leading causes of damage to the nerves, and would perhaps remain so in the foreseeable future due to ensuing epidemic. Diabetic neuropathy means loss of sensation in feet, and maybe even in hands. 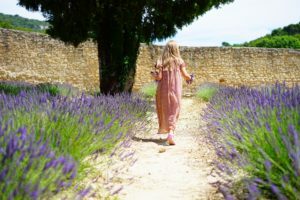 Disturbances in the functioning of the autonomic nervous system lead to various problems of internal organs, like reduced exercise tolerance, excessive sweating. Diabetic neuropathy raises the risk of silent heart attack. Due to lower sensation in feet, trauma of lower limbs is more common. In fact, diabetes is leading non-traumatic causes of limb amputations. Even though neuropathy is present in up to 70% cases of diabetes, yet what causes it remains to be fully understood, neuropathy in diabetes is perhaps caused due to a combination of various factors. 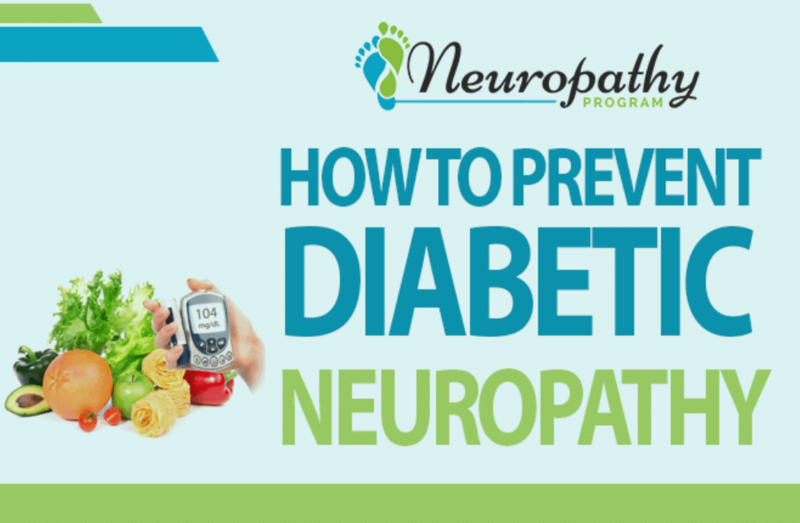 Diabetes and related neuropathy are highly preventable conditions. One must understand the diabetes is primarily a disease of faulty lifestyle. Thus by taking specific steps, one can either prevent or at least delay the onset of nerve damage in diabetes. It is undoubtedly the most important and effective measure one can take to prevent the nerve damage. For adequate blood glucose control take the insulin or oral hypoglycemic drugs on time. Regular self-blood glucose monitoring has to be an essential part of any self-care program. One has to understand that in chronic conditions medical specialist is more of an advisor, and it is the duty of person suffering from the disease to be proactive. If blood glucose is kept below the target level, neuropathy can be prevented in the majority of the cases. The first thing to keep in mind is to limit the carbs and sugary drinks. When it comes to fats, important is to consume high-quality fats as they have a beneficial effect on nerve health. Omega fatty acids have been proven in various clinical studies to be helpful for nerve conditions. Fatty fishes, seafood, soya beans, flaxseed oil, walnuts are some of the foods rich in omega fatty acids. 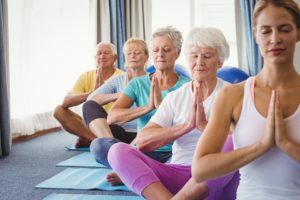 Exercise improves the balance, muscular strength, flow of blood towards nerves, and thus slows down the degeneration of nerves. Start exercise with stretching and warm up. Make sure that you are doing at least 30 minutes of moderate aerobic activity like running, swimming five times a week. Obesity is one of the leading risk factors for diabetes. 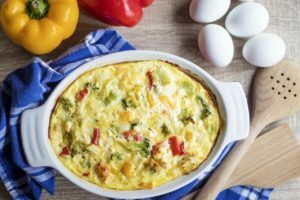 Multiple diabetes prevention and control studies have demonstrated that by even losing just 5-7% of excess body weight can stop the disease progression in the majority of cases. Both nicotine and alcohol are known to damage the nerves. Nicotine is especially considered to be harmful to nerves and small blood vessel, and heavy smoking has been directly linked to chronic ulcers of limbs even in the absence of diabetes. High alcohol consumption leads to a deficit of certain vitamins and other metabolic disturbances that are harmful to nerve health. Chronic stress is another epidemic of the 21st century. Humans are well adapted to short-term stress conditions, but prolonged periods of stress alter the neuro-endocrinal system. Chronic stress affects the so-called HPA (the hypothalamic–pituitary–adrenal) axis that elevates the level of glucocorticoids. Stress leads to retention of salt and high blood pressure. 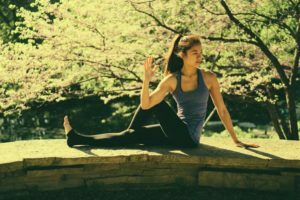 Practice of Tai-chi, or yoga can be good options for stress management and health benefit. As diabetes remains the number one cause of non-traumatic foot amputation, it is essential that specific measures be taken to prevent any trauma to lower limbs. 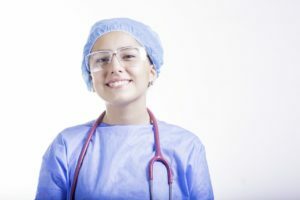 Some of the straightforward steps mentioned below can help to prevent amputations in most cases. Check your feet for any cut or wound on a daily basis, and remember not to neglect even the smallest of injury as in diabetes healing is slow and risk of developing an infection is quite high. Regular check up by foot care specialist (Podiatrist) may help to identify the neuropathy or any other problem at an early Remember that the eyes of a professional can see what others cannot. Wear comfortable shoes. Take special precautions to prevent blisters from new shoes. Always wear socks, and never walk barefoot. Neuropathy decreases the Thus one may not feel that the surface (like beach sand) is too hot and damaging. Treat blisters, swelling, toenail infections on time. Diseases of blood vessels and nerves are two most common long-term complications of diabetes. Fortunately, these complications are highly preventable with lifestyle modifications, and by taking simple precautions. How Does Diabetic Neuropathy Occur? 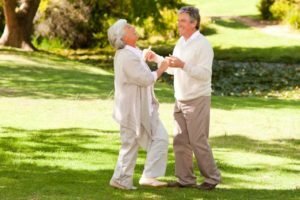 What Is Diabetic Neuropathy? What Causes Diabetic Nerve Pain in Feet? Can nerve damage in the feet occur in absence of diabetic condition.esapcially burning feet syndrome. Neuropathy in the feet is often a side effect of diabetes. This is not the only reason; alcohol and even HIV can cause neuropathy in feet. However, it is the most common reason. 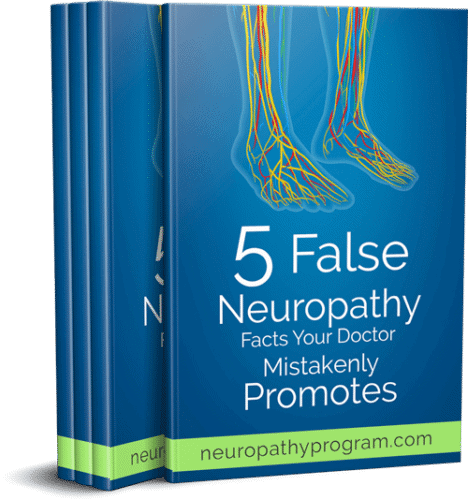 There are several key signs that you have neuropathy in your foot.